I've Hit a Brick Wall... Now What? It happens to everyone. You’re chugging along, having a fantastic time learning about your family tree and sharing with your relatives all of the fascinating facts you’ve discovered. You find that certain someone in your tree that, no matter how hard you try, you just can’t seem to get any further. Maybe you’re stuck with a “jump across the pond” (i.e. you lose the paper trail at the time of their immigration). It could be that all you have is a name; maybe your great-great-grandmother is listed as living with one of her children in a census record, but you have no other information. 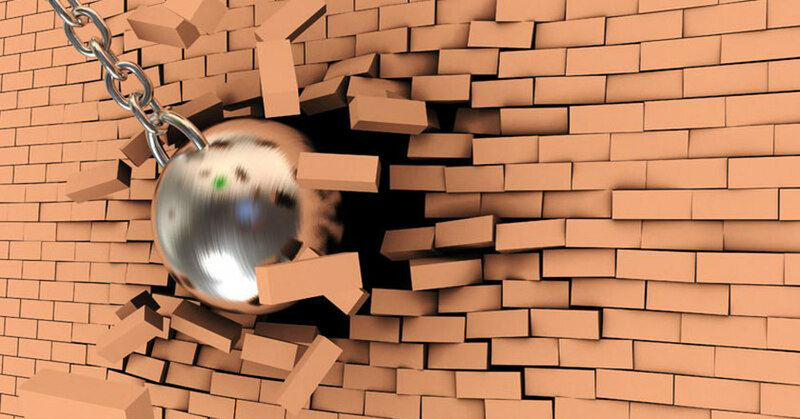 Once you’ve spent hours (or days…or weeks…) trying unsuccessfully to make progress, what can you do to break through that brick wall? I know that you just want to keep pushing and searching, but quite often the best approach is to wait. With services like Ancestry.com and FamilySearch continually updating their available records, you could very well come back after some time away and find that the one piece of information you needed is now readily accessible. Often new matches will begin appearing in Ancestry if you take a break from that particular record and move on to something else for a while. No, I’m not talking about football! Finding lateral lines — cousins, spouses of siblings, etc. — provides a surprising amount of insights. 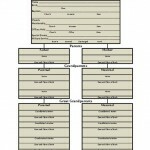 It’s not uncommon to find a census record showing a brother living with his sister’s family after he was widowed , or an obituary included with a burial record that reveals the names of extended family members. Are you working with an unusual last name, or a family that tended to live in one specific geographic area? A quick search of Facebook or even LinkedIn might open new avenues. Be sure that you’re checking all of the available records with a broader and wider search. Reference our article on using Soundex search results to find misspellings and phonetic equivalents to the proper spellings of names. Many census and immigration records were created on the verbal account of the subject’s information dictated to the information collector. These jobs required long days and tolerating lots of redundancy so there are lots of strange and odd entries that don’t seem to match but eventually do. Thompson written as Thompsen or Smith written as Smyth are good examples. If a census taker met with a family recently who spelled their name Thompsen it wasn’t out of the norm for the census taker to assume the family four blocks away are related and spell their name the same. Also if you’re using census data and can’t find your relatives, something that sometimes works is to search for the neighbors of a previous or later census. Odd tactic for sure, but as streets are re-named and district lines are re-drawn sometimes people seem to have moved but haven’t. Occasionally neighbors become so close that when a family relocates the close neighbors do too. If there are strange non-family names present on death records or marriage records or other records they often are neighbors that are so close they are akin to being family. Another tip: Neighbors in the cemetery may present clues also. That can be a stretch, but an odd named monument in the family plot is usually a really close friend of the family that had no other family themselves. Use records of the undertakers. Records kept by the cemeteries themselves can contain useful genealogy clues. Did you know that beyond the physical monuments and the obituaries from cemeteries and newspapers there is often a record kept with the various undertakers? It can be a challenge to access these records but they definitely can be found if they still exist! 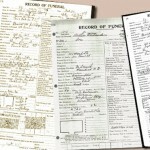 In our post Using Funeral Home Records we explain that most funeral homes keep and maintain long enduring records. Not all of them do, but it is worth a shot. We’re often asked “What if the funeral home no longer exists?”. Sometimes funeral homes change hands or change names. If the funeral home you’re looking for (because they are usually mentioned in the obituary) doesn’t seem to exist any longer check with other local funeral homes to see what ever happened to the one you’re looking for. Start with the existing funeral homes nearest to the longest place of residence and the latest place of residence of the deceased, AND the cemetery. Copies of old documents such as death certificates, death notices, and family plot charts or records. Information on who arranged the burial, the original purchaser of the burial plot and any other names of people that may have been involved in the arrangements at the time. Details of the burial itself such as whether the remains have ever been relocated. If the family member you’re researching has ever had their remains relocated this can produce a gold mine of new information! 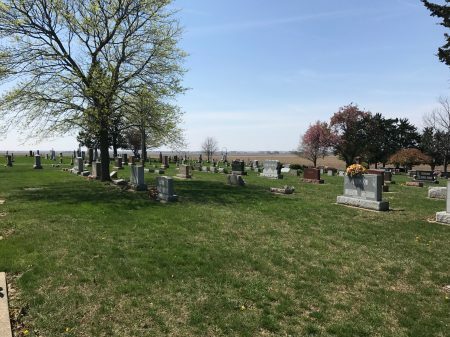 If your family member was moved within the cemetery or to a different cemetery (perhaps a family plot was later purchased) then you’ll check the area of the original burial location for other family members, neighbors and any other detail about the original burial. I actually have a great-grandmother with two different death certificates because she was moved from a “pauper’s grave” where she was originally buried, into a family plot bought later on. The deceased’s original death certificate wasn’t accessible at the time they moved her remains so they needed a new certificate issued (by the way the first name was different between the two, with one as Rosina, and the latter certificate calling her Rosa). It can be quite costly to pay for access to “gated sources” of archived information but in many cases it is necessary. When you’re really stuck there may be no other place to turn than to pay for official copies of civil documents from a courthouse or the membership fee to a website. Usually however, a month’s membership to one of these sites usually provides enough time to search and find the records you’re looking for. For those truly insurmountable obstacles, it may be time to hire a professional, especially if you are unable to physically go to the locale where your ancestor’s records may be located (i.e. you live in Bristol, Wisconsin, and your great-grandmother died in Bristol, England). No one likes to hit a brick wall. In the meantime, try to take a deep breath, try one or more of the steps above, and gently remind yourself that your ancestors aren’t going anywhere. 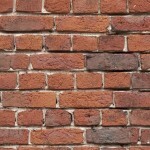 Will You Be Your Family’s Brick Wall?